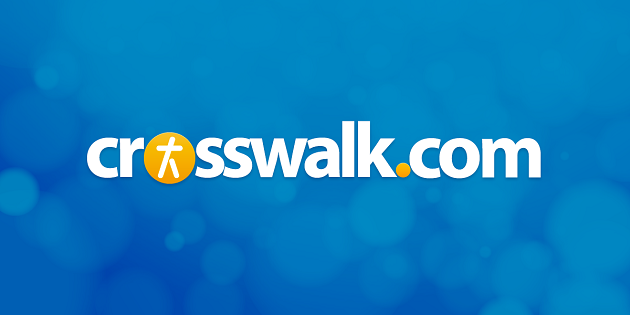 WorshipMatters@crosswalk.com - You will receive back a confirmation of your request -- simply reply to it to finalize. Last time, we saw that God has given us singing to help us express emotion. But, someone could legitimately ask, "What if my emotions are dried up? What if I don't feel like singing?" Let's examine three of the common reasons for a lack of emotion in worship. First, we may have forgotten that we've been forgiven of our past sins (2 Peter 1:9). Worship should always contain the emotion of gratitude (Colossians 3:16, Ephesians 5:19-20) for what God has done, especially Jesus' work for us on the cross. If I'm ungrateful for that, then I don't see the severity of my sin, or the magnificence of God's gift of salvation. The solution? Soak yourself in the gospel of God's amazing grace. Don't think the gospel is just for evangelism - God means for it to be part of our daily diet! Study the book of Romans or Galatians. Read The Discipline of Grace, or Transforming Grace, both by Jerry Bridges. Spend some time with Sin and Temptation by John Owen. Let your eyes be opened to the greatness of your sin, so that you might experience the inexpressible joy of God's mercy and forgiveness ... every day. No matter what our trials or challenges, nothing diminishes the infinitely good news that our sins have been completely forgiven through the death of Jesus on the Cross, and we have been reconciled forever to God! The gospel has always been, and will always be, our greatest reason to sing. Second, we may have yielded to the sin the Bible calls "fear of man" (Proverbs 29:25). That's a sobering question. Here's another, and one I've often had to ask myself: If my worship is controlled by what other people might think of me, instead of by what God has revealed about Himself, who am I really worshiping? Finally, we may believe that expressing emotion in worship is wrong. If so, we need to allow God, through His Word, to renew our minds. As we grow in our understanding of God's truth and love for us, we should grow in the depth of our feeling for these things. Read through the Psalms and see the varied forms of emotional expression there. As the Psalmists focus on who God is and what He has done, their hearts and affections are increasingly drawn to Him. The same will happen to us. I know I haven't covered every objection or concern about emotion in worship, but I do know one thing. If emotions were given to us for anything, they were given to us for God. Next time, we'll look at a final reason why God gave us singing. Until then, remember the gospel - our greatest reason to sing. Find all kinds of worship music resources in the new Worship section of the Crosswalk.com Music Channel.